Hi ya! This is Yoshi from Q-beh! 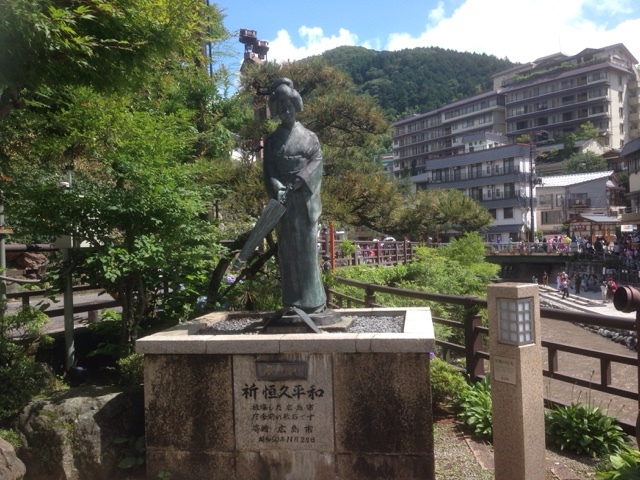 I'm now staying in Yumura Onsen, a hot spring resort near Hamasaka station in Hyogo. I have been there once when a big tyhoon had landed on Japan 2 years ago. So, I decided to visit Yumura to enjoy onsen again! Yumura is well know as a small, but famous hot-spring village where we enjoy putting raw eggs in the Arayu spring water. 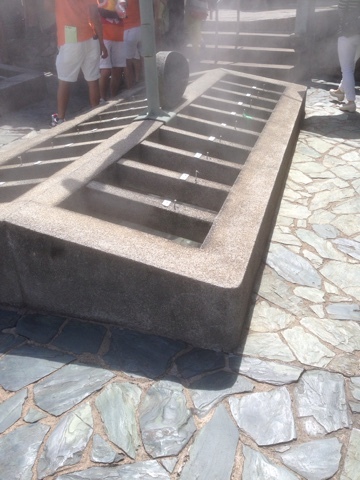 The spring source temperature is said to be the highest, 98 degrees Celsius, in Japan. That is why we can make delicious hot spring eggs by the Arayu. 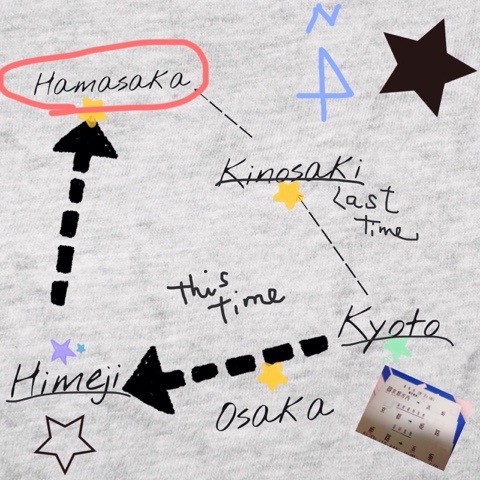 There is no travel nonstop to Yumura from my hometown, Kyoto. However, we can make a plan for our original rail travel. 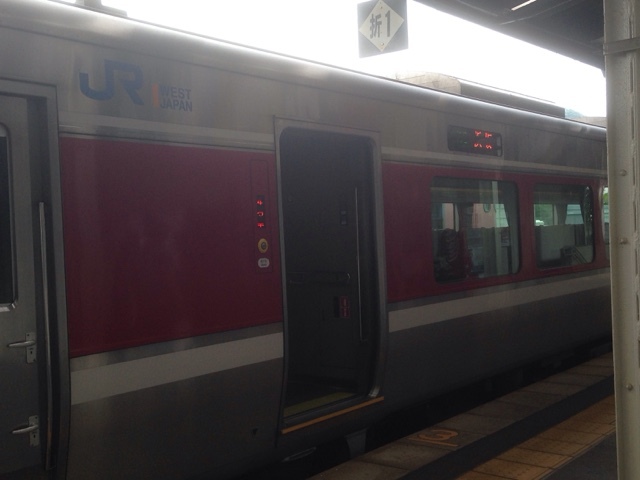 Last time, I took two kinds of limited express trains to arrive in Hamasaka via Kinosaki-Onsen: ”Kinosaki” and ”Kounotori” from Kyoto station. This time, however, I took Shinkansen ”Nozomi” to Himeji first and another limited express called ”Hamakaze” to Hamasaka after that. 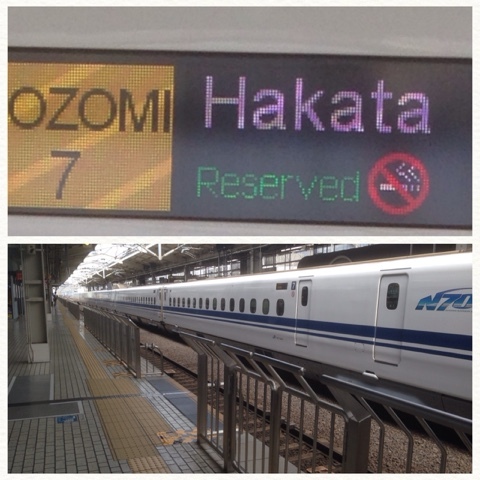 ↑ This train is called Hamakaze running from Osaka to Hamasaka. 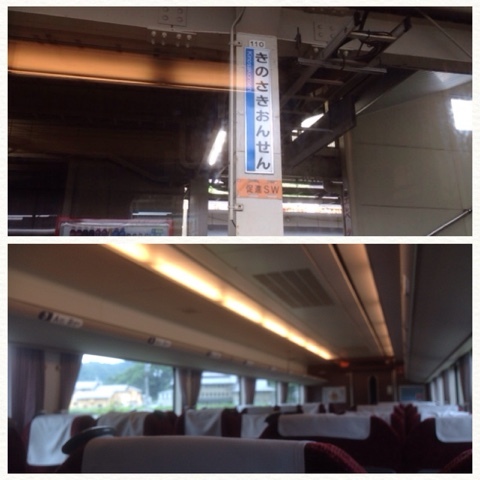 ↑ No one on the car after leaving Kinosaki-onsen! 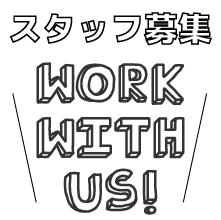 It depends on your iternary and travel expenses. 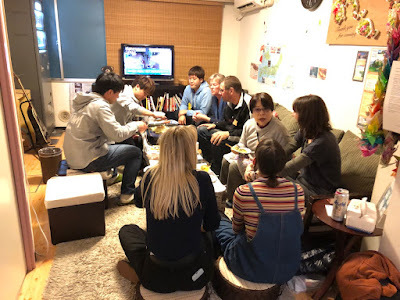 Considering the access from Kyoto to Hyogo, I think we are able to make our unique travel plan to visit famous Onsen areas including Kinosaki. We usually image Japanese-style (tatami) rooms when it comes to ”Ryokan.” Some ryokans, especially in Onsen areas, have private Japanese-style ensuite rooms and meal services. 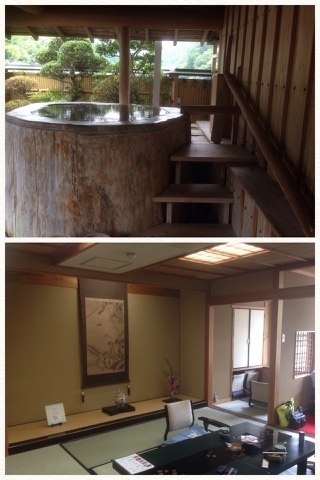 I enjoyed staying in a traditional room in Asanoya, one of famous ryokans in the hot spring village. I actually like the landlady, okami-san in Japanese, of Asanoya. She is really friendly and her service is the best! 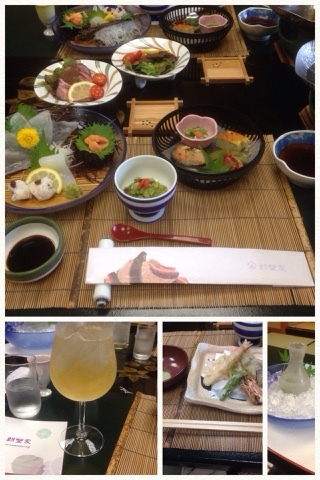 ↑ I love Kaiseki course with Japanese sakes! I often have questions about how to take a Japanese bath from our guests. just take a shower everyday. However, in Japan, we usually wash our bodies outside a bathtab first and soak ourselves in a hot bathtab (we do not put anything including towels into a bathtab to keep the hot water clean.) It is kind of tacit understanding among the Japanese. If you go for a onsen or public bathes, please follow this unique rule. 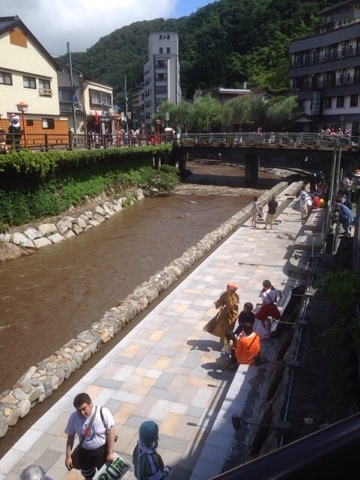 I think Onsen is absolutely fantastic as I can get rid of stress and become more energetic by onsen indeed! 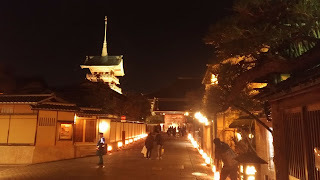 I just introduced Yumura to you this time, but before going there, please do not miss some onsen areas such as Arashiyama and Kurama if you visit my hometown Kyoto city!